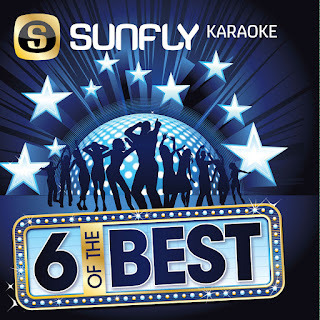 KHE Where The Fun Begins: Bangles’ Susanna Hoffs Sings Karaoke ! Bangles’ Susanna Hoffs Sings Karaoke ! 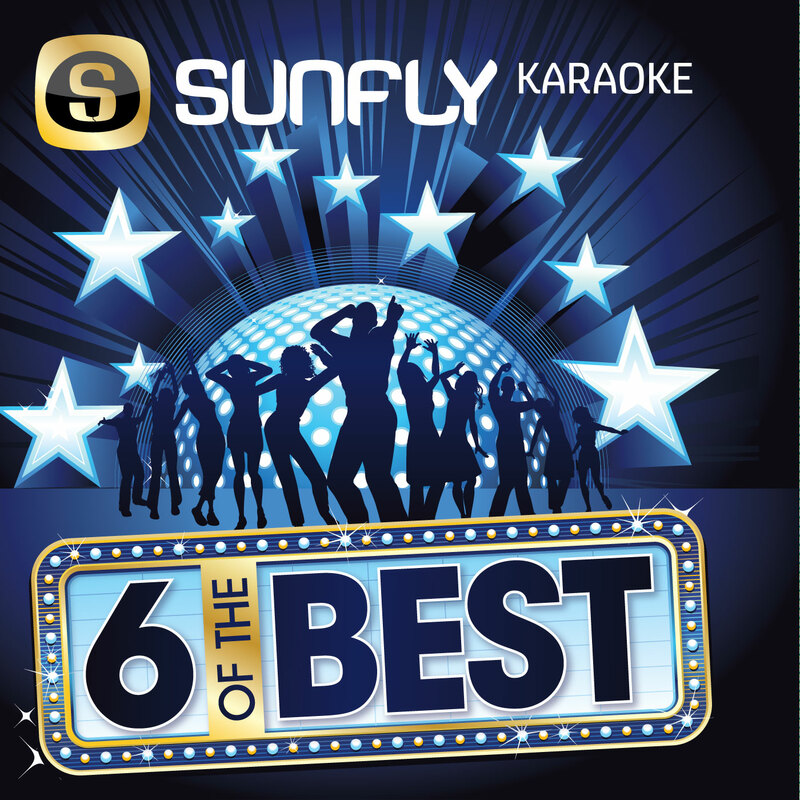 The song Eternal Flame is also a karaoke classic. For a new video series called Get A Room, Vulture recruited the Bangles’ Susanna Hoffs to sing it in an L.A. karaoke bar recently, as members of Deafheaven and Samhain looked on. Hoffs was absolutely game, and her approach — not treating anything too seriously but still singing the song really well — was absolutely the right one. Well done Susanna, keep this up! 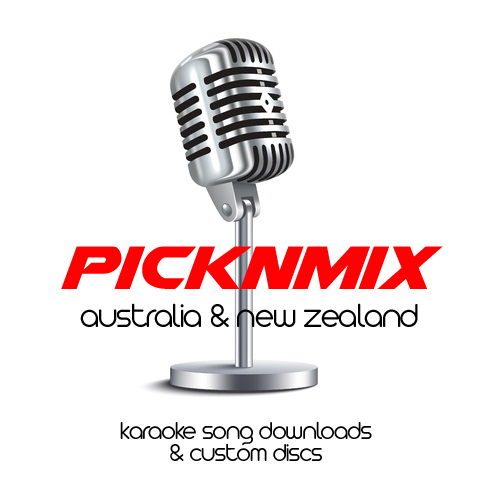 Come to Stars Ktv-Level 1, 186 Bourke Street, Melbourne City, the nearest corner is Russell Street, we can sing 'Endless Love' together, my YouTube title: Tony Chan in kwc 2010! Thinking of you and my kind Regards, Hong Kong Tony-Tony-my nickname ha ha! 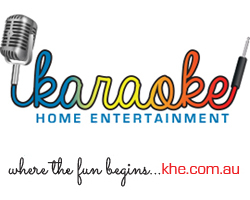 Copyright 2011/2015 Karaoke Home Entertainment - www.khe.com.au. Awesome Inc. theme. Powered by Blogger.